Are there any games that have future funk soundtracks? 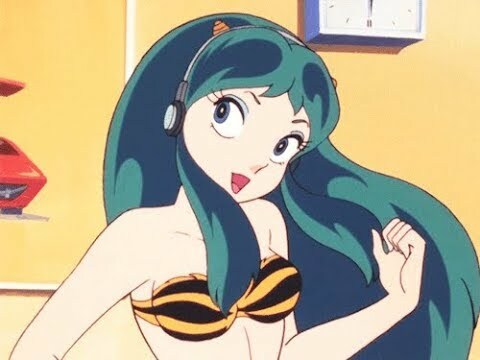 Also, since animation and video games are going through an 80s revival phase, I'm still waiting for a good product to come out which uses future funk and vaporwave aesthetics. It's kinda makes me sad how no one swooped a good idea in these gold mines.